If you are on your way to becoming a pharmacy technician in Kentucky, you are going to want to know the following regulations and information before you move forward with that goal. 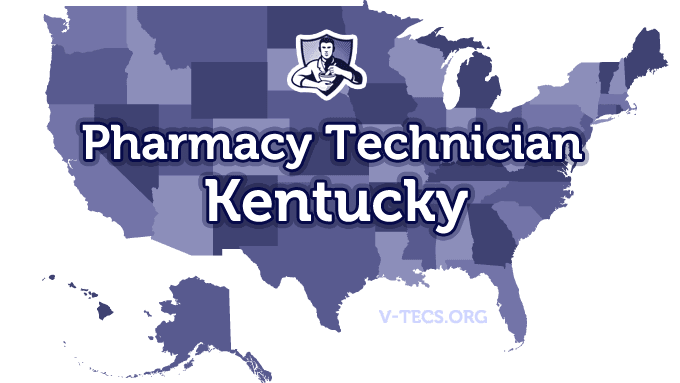 Are Pharmacy Technicians Regulated In Kentucky? Does Kentucky Require Certification To Practice As A Pharmacy Technician? No, but those that have certification from a board approved program will be able to do more in the pharmacy under supervision. Which Of the Certification Exams Are Approved By Kentucky? You need to be registered within 30 days of gaining employment in a pharmacy. Yes they are, and you have to have them within your first month working at a pharmacy. The Kentucky Pharmacists Association, and they can be found at www.kphanet.org. You have to be at least 16 years of age. Then submit a written application to the state board of pharmacy requesting that they give you the certificate of registration, presuming you meet all of the other requirements. The nonrefundable application fee is $25 and the application can be found here. Annually, and the licenses for pharmacy technicians will expire on the 31st of March every renewal year. There is also a $25 renewal fee. The application can be found here. You will have 30 days to report the change of address to the board, and the form can be found at http://pharmacy.ky.gov/NR/rdonlyres/8A6268EE-D1AA-434B-8C7B-DE959274A8AD/0/changeofaddress.pdf. 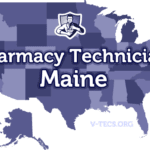 There is a pocket card that every pharmacy technician should have on their person at all times, and they also need to make sure their registration certificate is visible in the pharmacy at all times as well. 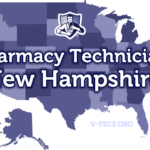 Those that are volunteering their time as a pharmacy technician at pharmacies that are owned and operated by charitable organizations will not have to pay the registration/renewal fees.